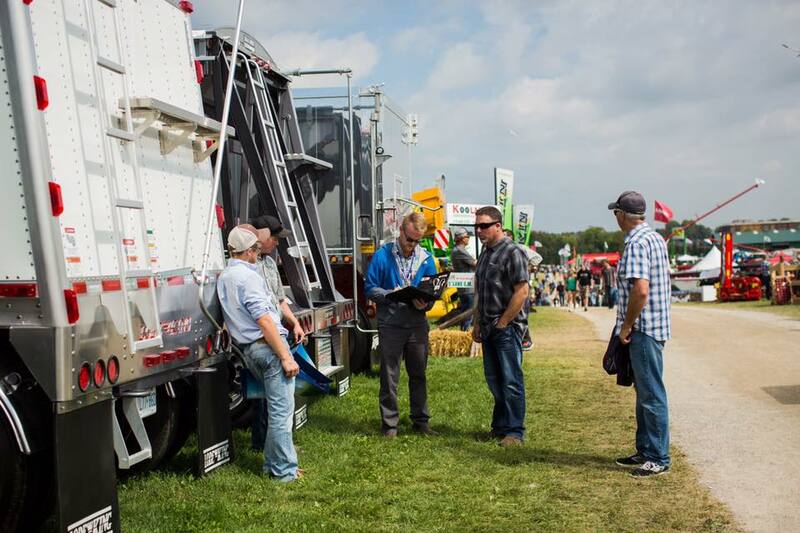 Our staff is ready to assist you with new and used trailer sales and leasing, parts and service. 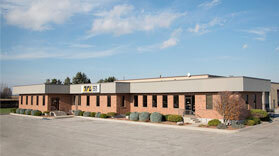 It is our goal to serve with honesty, integrity, and efficiency to provide quality service at competitive prices. 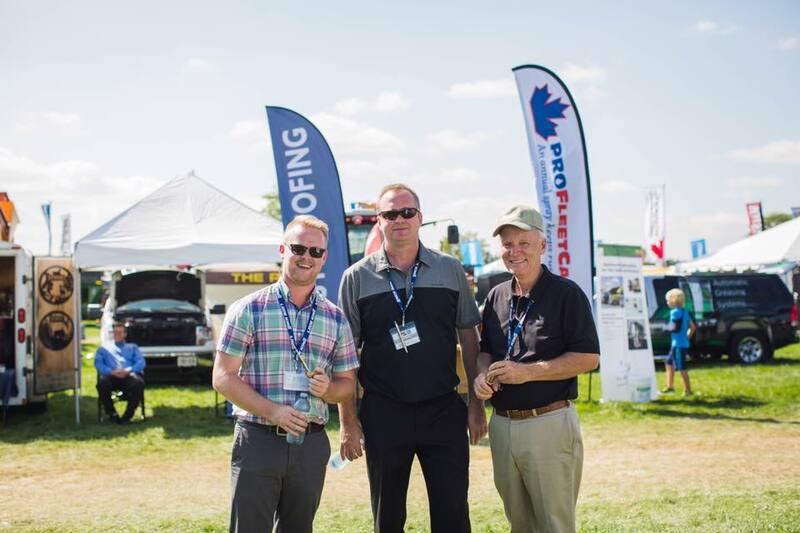 At TTL, we aim to sell the best, do the best, and be the best in this industry! Thank you for visiting Transit Trailer Limited online! We have been celebrating business success since our establishment in 1974 thanks to many loyal friends and customers. We welcome you to contact us using the button below. Additional location information is listed at the bottom of this page or by clicking here. Talk to you soon! 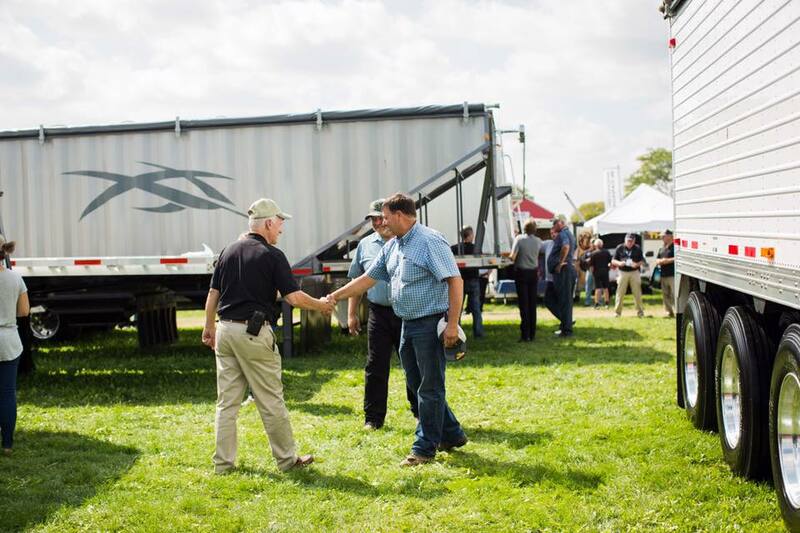 Transit Trailer Limited represents the trailer industry’s leading manufacturers. 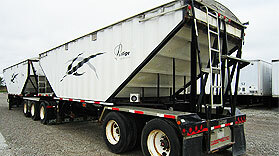 We have a broad range of new and used trailers in various makes and models. Access our complete inventory by clicking the button below. Navigate within the page to specify new or used stock. Please contact us for more information or with questions by clicking here. Transit Trailer Limited inventories a wide assortment of suspension and body parts, accessories, tools, and equipment, supplied by quality manufacturers. Our skilled mechanics are authorized to repair and rebuild all our manufacturers products and more! 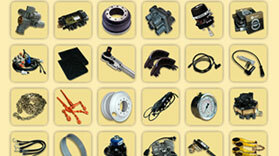 Browse our parts website for details. For registered users, our online parts ordering service may be accessed by clicking here. To register, please click here. 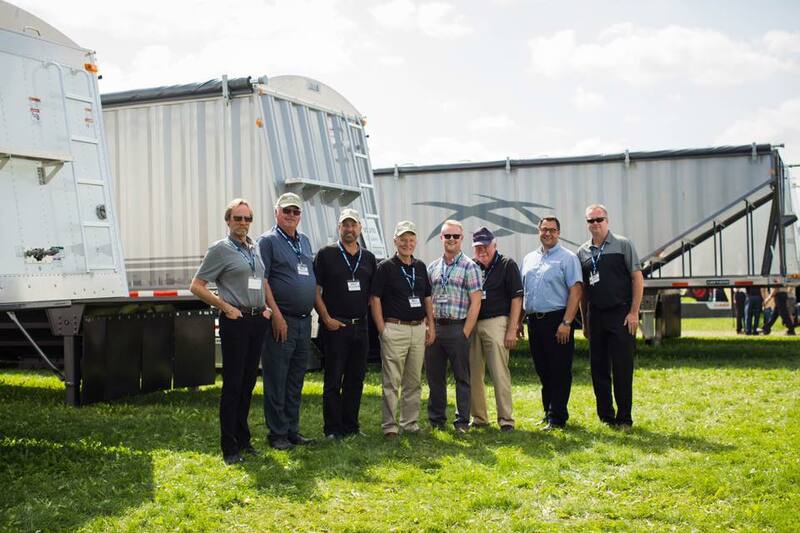 Transit Trailer Limited has the solution for all your new or used trailer needs! Purchase, rental, and long-term leases available.